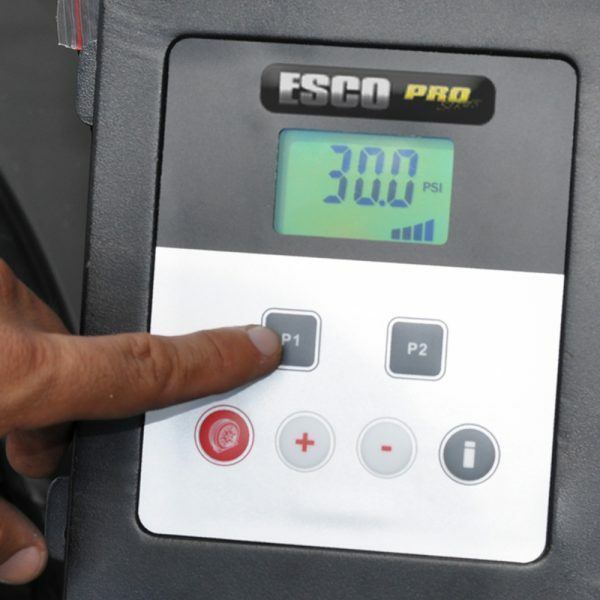 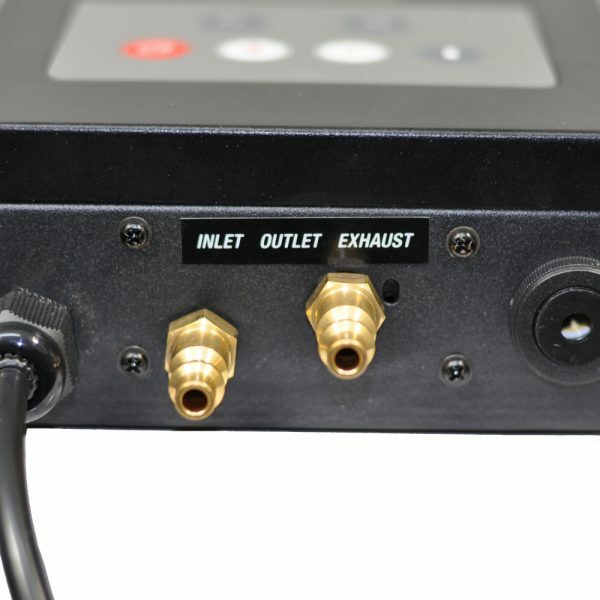 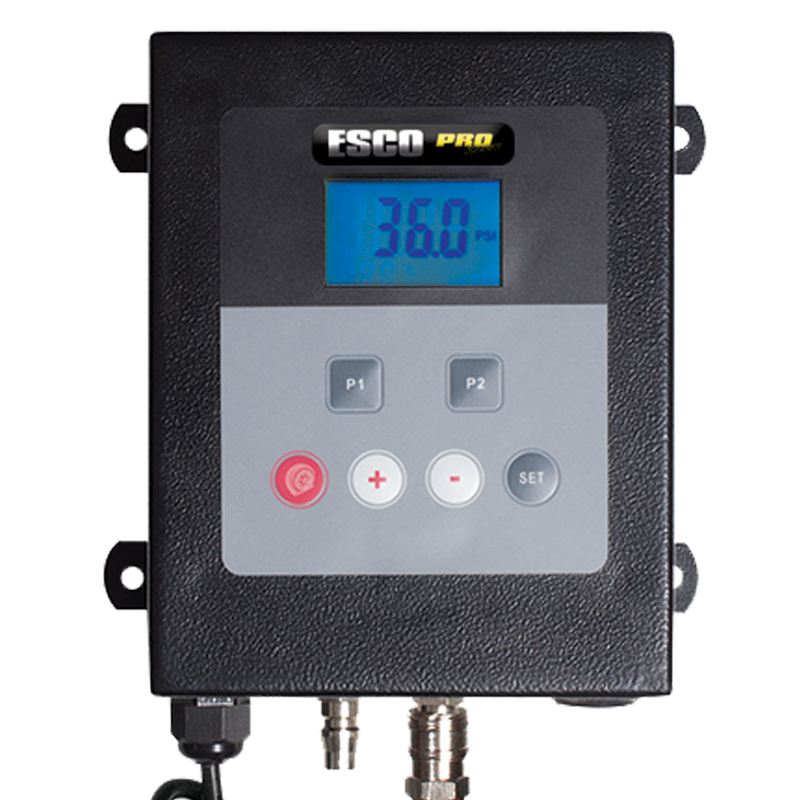 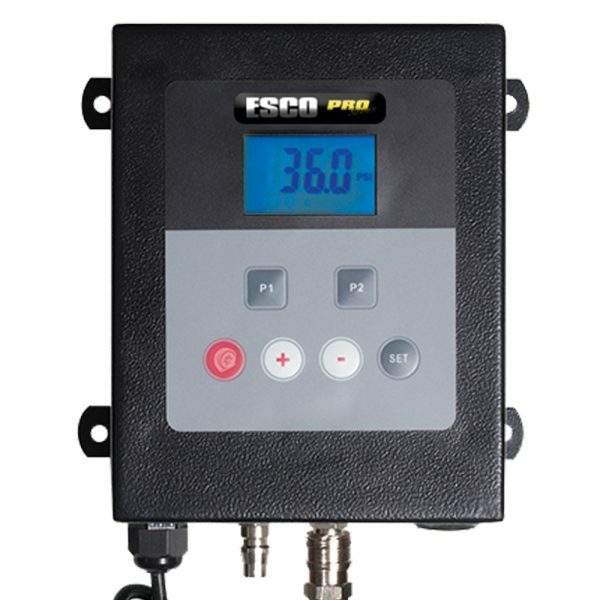 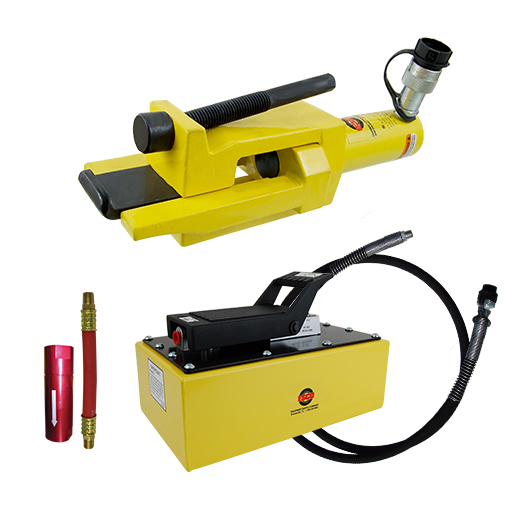 The ESCO Digital Wall Mounted Tire Inflator (Model #10964) is a wall mountable inflation system cased in a heavy-duty steel housing, designed to be used indoors in an industrial or workshop environment. 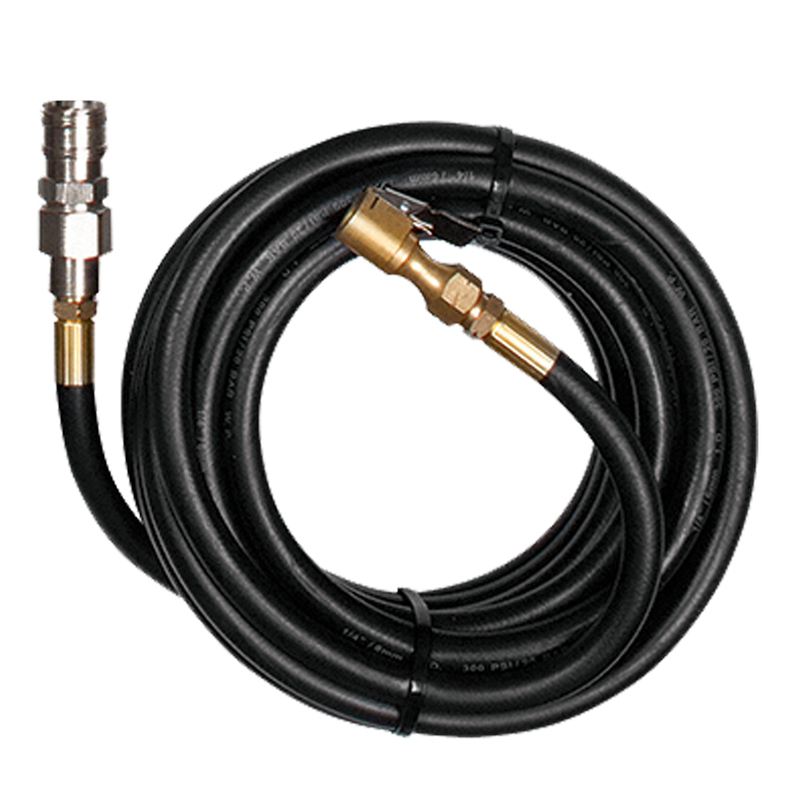 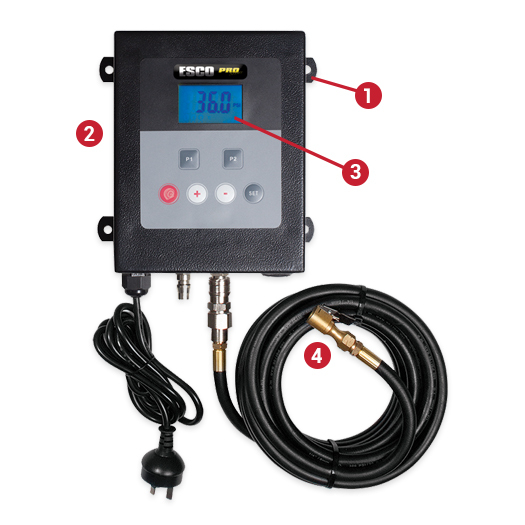 This standard wall mounted inflator can hold two programmable “pre-sets”, for quick access to common tire inflating pressures and can accurately inflate tires with up to 164 ft. of air hose. 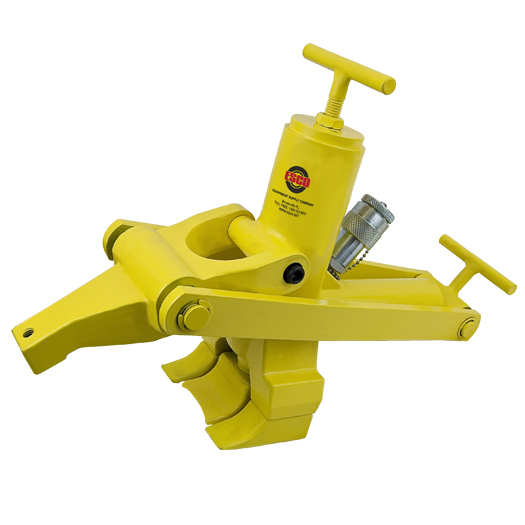 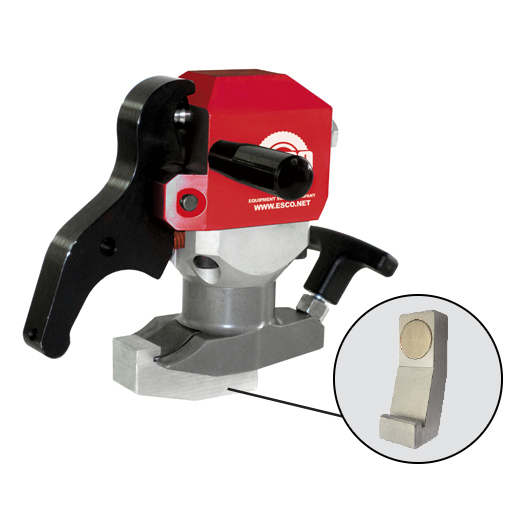 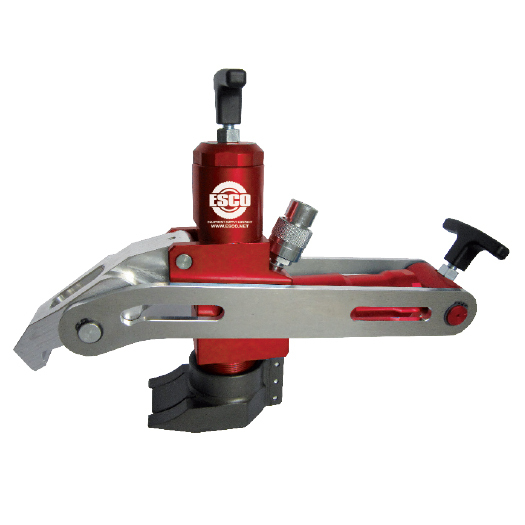 With an accuracy rating of +/- 0.3 psi and a 1-year warranty, this professional inflation unit is perfect for any application.